Imagine creating MORE CASH FLOW, re-positioning your equity for MORE TOP LINE REAL ESTATE … and doing it all with LESS RISK! The government is going to insure this dream for you! You own, or are thinking of owning, a portfolio of multifamily properties … What keeps you awake at night? Let us guess … Losing control of cash flow! Did we read your mind? Of course. You aren’t alone. This is exactly why Paul Winterowd and his team have invested hours to share this special report on this crazy-good loan. 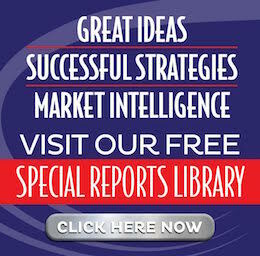 They understand real estate investors and the things that keep you awake at night. MORE CASH. MORE PROFITS. LESS RISK. 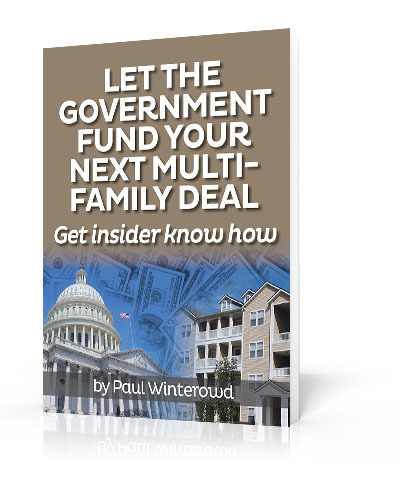 In this special report, Paul reveals exactly how you can take advantage of FHA loans for your multifamily properties. Before you finance any other property, you really should consider what Paul has to share. Paul’s knowledge just may save you millions and make you millions!